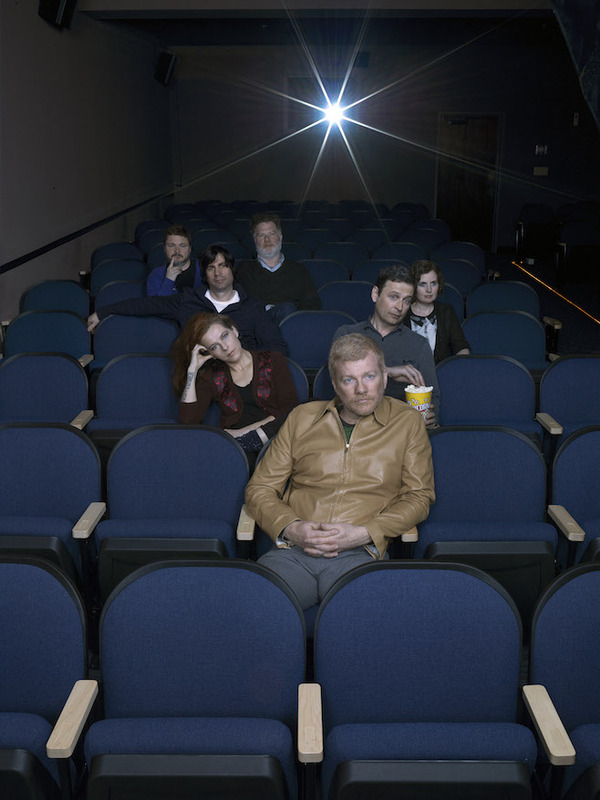 The New Pornographers, Brill Bruisers – The fifth album by this supergroup is pretty much their usual style, heavy on arrangements and harmonies. The tunes are catchy and the lyrics sound epic, but I never really have any idea what they’re actually about. Sometimes I’ll hear a song that reminds me of them, or vice versa. Most recently, I heard Electric Light Orchestra’s “Turn to Stone” on the radio, and I thought of the New Pornographers. If there’s any significant difference between this album and previous ones, it seems to be a heavier emphasis on electronic sounds, like the vocorder at the beginning of “Backstairs,” the synthesizer on “Marching Orders” and “Wide Eyes” The opening of “Hi-Rise” sounds a little new-agey to me. Band leader A.C. Newman has said that this is basically a celebratory album, as he’s gotten over some issues that he was dealing with. As usual, most of the lead vocals are Newman’s, but with Dan Bejar taking lead on his own compositions. Actually, his “Born with a Sound” is a duet between him and guest Amber Webber. Neko Case, one of my favorite vocalists (and a great songwriter as well, although she doesn’t write anything for the NPs) is the lead on “Champions of Red Wine” and “Marching Orders” and does plenty of excellent backing work as well. “Another Drug Dealer of the Heart” has Newman’s niece Kathryn Calder on lead. I definitely recommend this one. This entry was posted in Albums, Music, Neko Case, New Pornographers and tagged a.c. newman, amber webber, brill bruisers, dan bejar, electric light orchestra, kathryn calder. Bookmark the permalink.